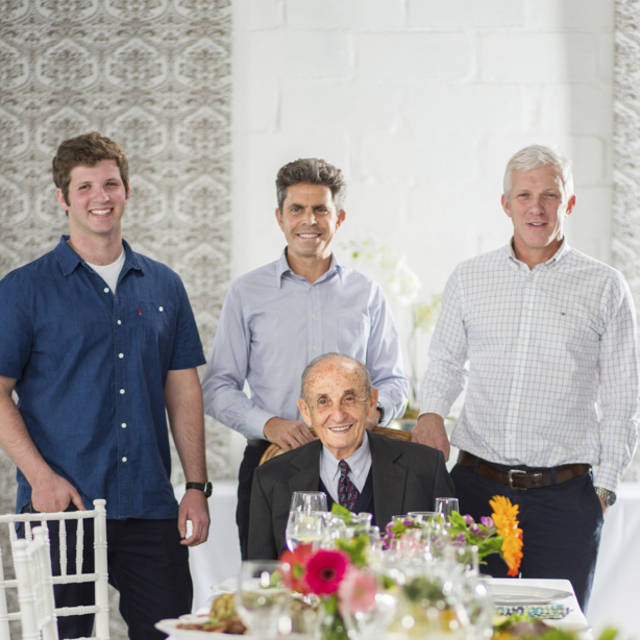 Since 1956, Freddy Hirsch has been bringing one very special ingredient to the table - innovation. As a family-run business, we’ve always stayed true to our core values and built a proud heritage on offering the best service, outstanding quality and world class facilities. Our traditional blend of trust, loyalty and passion makes us who we are - a family of flavour. Founded in 1956 by current Chairperson, Freddy Hirsch, our company has grown into Southern Africa's largest supplier of industrial spices, casings, and meat processing equipment. We service thousands of customers, including independent butcheries, major retail chain stores, meat processing factories, and poultry factories. 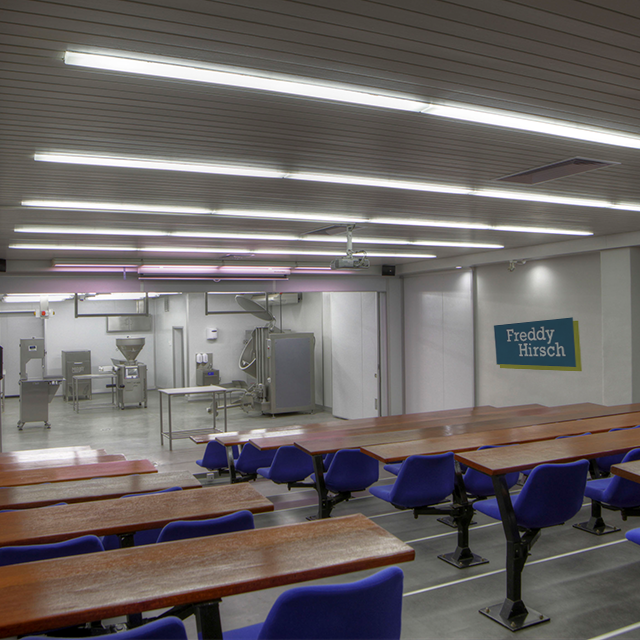 The Freddy Hirsch Group operates a world-class ingredients milling and blending service in Cape Town. Our facilities have been certified by AIB International Certification Services against the globally recognised FSSC 22000 standard. We employ over 600 staff members with a national network of 14 branches in South Africa. Due to a global demand for our proprietary technologies, our reach extends well-beyond Sub-Saharan Africa. Our technical specialists manage the manufacturing facility and quality assurance programmes, as well as our product development lab, pilot plant, and sensory evaluation centre. 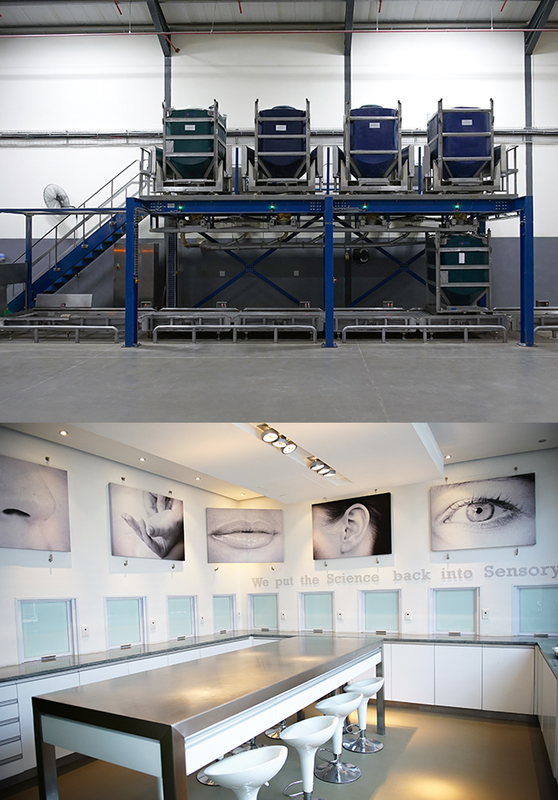 The Group’s recent technical innovation centre provides a leading research and development facility for the industry. At Freddy Hirsch, providing value is our biggest priority. We’ll assist you with product development for flavour profiling and product formulations, and offer advice and information on food industry regulations, meat formulation costing, and cost engineering of products. Our butchers training school and customised training programmes are designed to be conducted at our customers’ sites. We also offer in-house design of CAD layouts for new facilities and optimisation of current facilities. Our team of qualified maintenance technicians is equipped to ensure the optimal running of customer operations, and assist with preventative maintenance schedules on equipment.